Palmer Administration is the nation’s leader when it comes to auto protection. The company has one goal in mind, and that is to lead the auto protection industry in affordable financing, quality of service, reliability and friendly customer service, They have excellent extended warranty products and according to extended warranty reviews, it’s one of the most reliable car warranty plans out there. The company has been in business for over 30 years and has earned the credit of the Better Business Bureau. Palmer Administration revolves around protecting car owners from costly repairs. Consequently, it is changing the world of auto warranty with the latest product that goes exceeds the original warranty. Palmer’s extended warranty covers a wide range of maintenance costs as well as repairs so that drivers who invest in this option can enjoy total peace of mind when on the road. The warranty is also flexible covering diverse customers at different price points. The company has developed various options to ensure that there’s something for every budget. It is also possible to have a specific plan customized to meet individual needs and preferences. The company caters to warranties for lease and used vehicles as well. This is also one of the only vehicle repair companies that do its own financing. The company views financing as a business and not as a service. Therefore this saves consumers thousands of dollars each year and is better than using other third-party finance. The extended warranty plan offers good value for money. There are also a number of bonuses, and one specific bonus is known as the trip interruption bonus, also covers the accommodation costs during vehicle breakdown. Now, this is something you don’t find with every auto insurance company and really is worth the cost of the plan. The roadside assistance bonus covers tire change, professional locksmith costs and tow charges in the event of a car breakdown. Another advantage of using the Palmer Auto protection plan is that you can make as many claims as you need during your contract. The claims process is also simple and fairly straightforward. 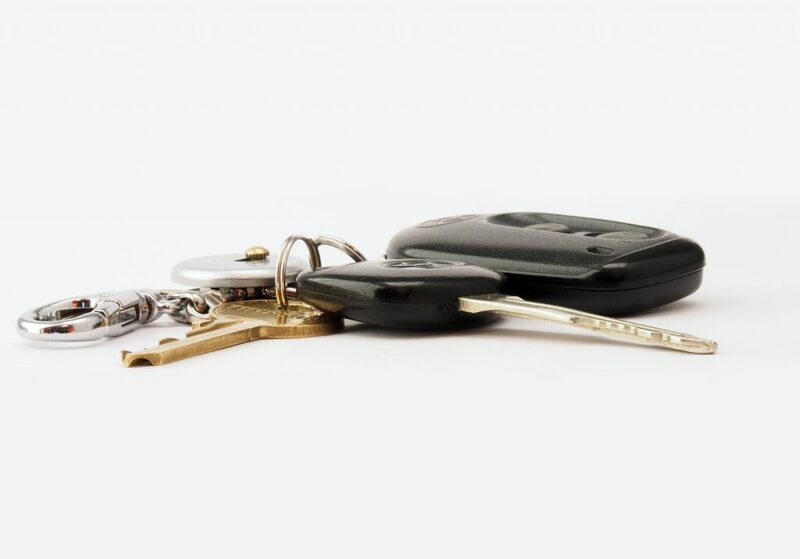 Consumers are not liable for repair costs, therefore, all you need to do when you take your car in is ask the mechanic to contact Palmer directly. Palmer Administration believes in offering customer satisfaction through customizable quality warranty plans. This is why they believe in investing in knowledgeable customer care staff who are available to call or email. So if you currently do not have an auto warranty, why not contact Palmer Administration to find out exactly what they can do for you. According to various Palmer warranty reviews, this is one of the best auto insurance companies around.